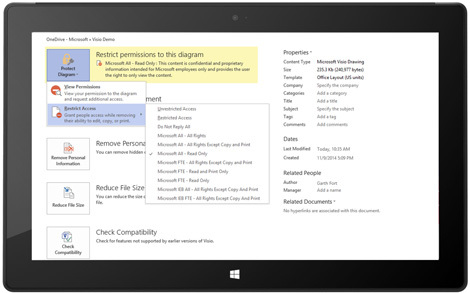 1 x 1PC Visio 2016 Professional Digital Product License Key with installation media. 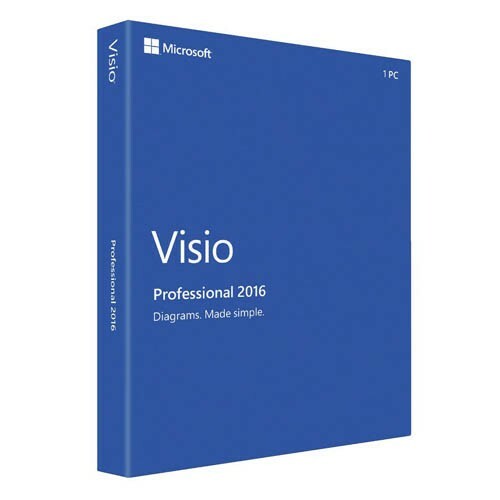 Visio 2016 Comes in two Editions - Standard Edition and also Professional Edition. 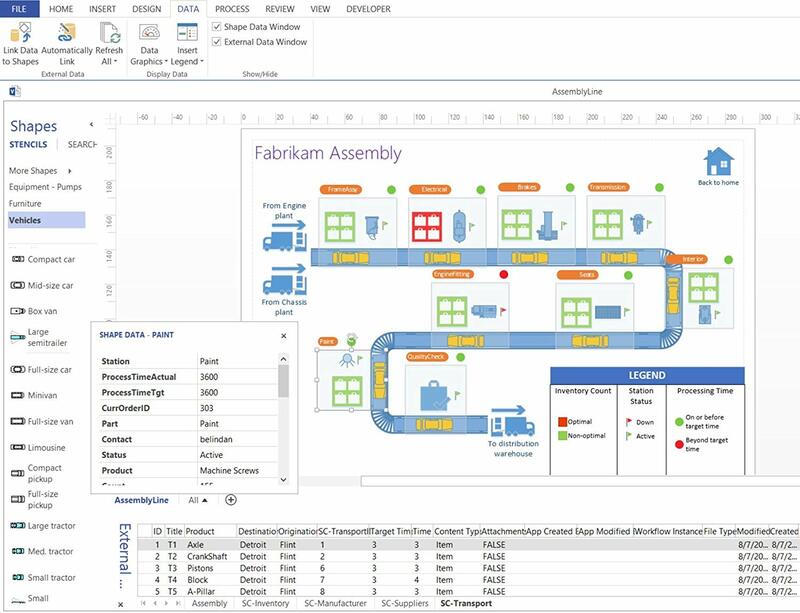 Microsoft Visio Professional 2016 makes it easier than ever for individuals or teams to create and share professional, versatile diagrams that simplify complex information. 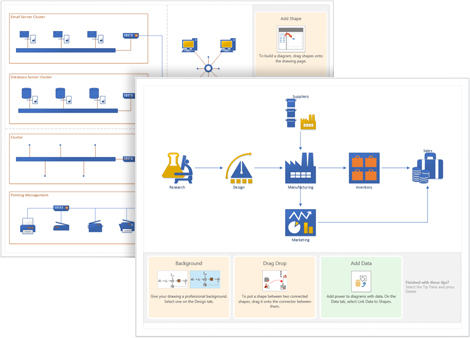 Visio Professional 2016 lets you simplify complex information through simple, easy-to-understand visual diagrams.Visio 2016 includes many templates/stencils for business diagrams, basic network diagrams, organization charts, basic flowcharts, and endless general multi-purpose diagrams. 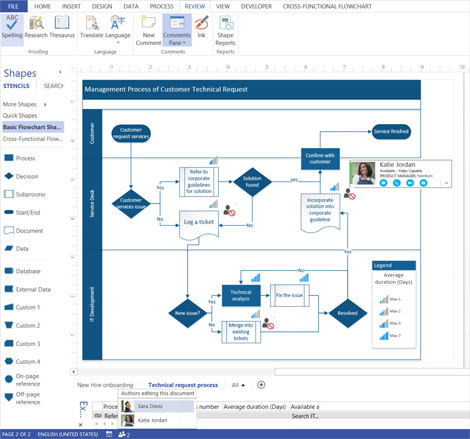 Visio Professional 2016 includes all of the functionality of Visio Standard 2016 as well as newly updated shapes, templates, increased array of features, and styles; as well as enhanced support for team collaboration, including the ability for several people to work simultaenously on a single diagram; and the ability to link diagrams to data instantly. 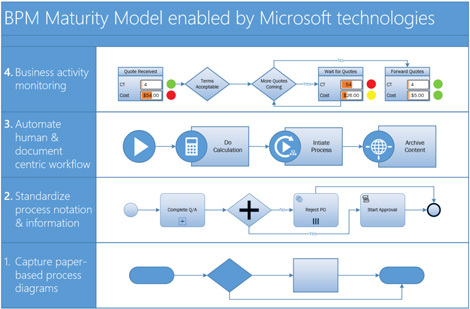 Visio Professional 2016 also helps prevent information leakage by enabling Information Rights Management as well as other security features..
Visio 2016 allows you to create any professional diagram easily with ready-made templates and thousands of shapes that help you meet industry standards. You can Perform common flowcharting activities more easily, thanks to the infamous familiar Office experience. 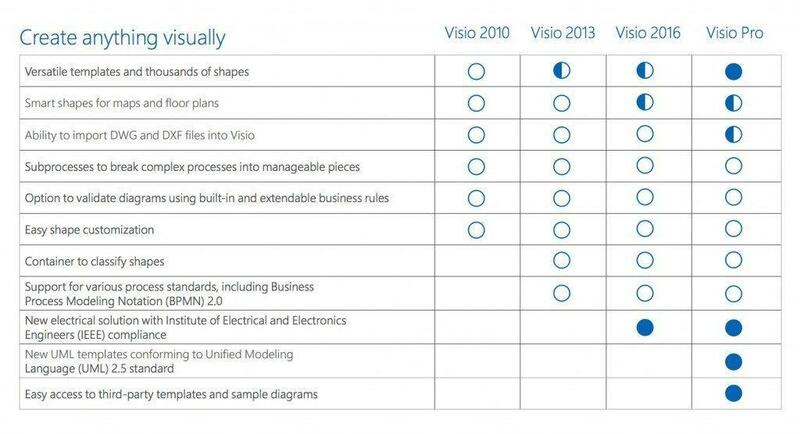 With Visio 2016 you can quickly overlay data on top of an IT network or business process. As your underlying data refreshes, your diagrams and data visualizations automatically update to show real-time information and updates. 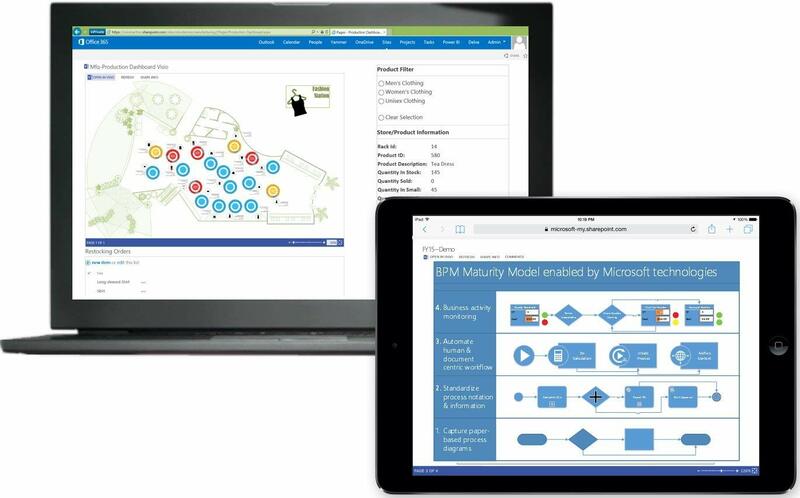 Visio 2016 now allows simultaenous collaboration- Work together on the same diagram at the same time as well as sharing data easily with those inside of your organisation. 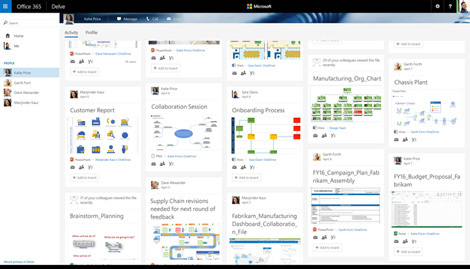 Visio 2016 allows you to Keep everyone in your organization highly productive! 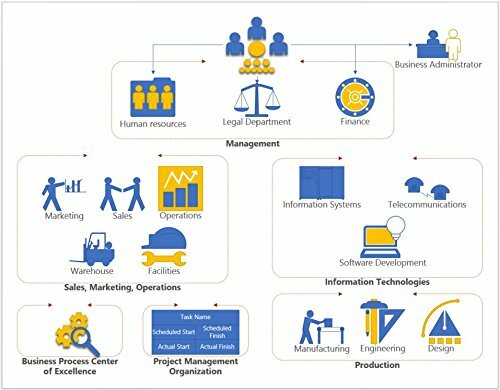 Business diagrams, such as flowchart, timeline, PivotDiagram, and organizational chart. Engineering diagrams, such as electrical, circuits, and systems. Maps and floor plans, including HVAC (heating ventilation and air conditioning), office layouts, site plan's, and office plan's. Refreshed templates including over 600+ shapes that appeal to modern tastes with 400 smart shapes to help boost productivity. 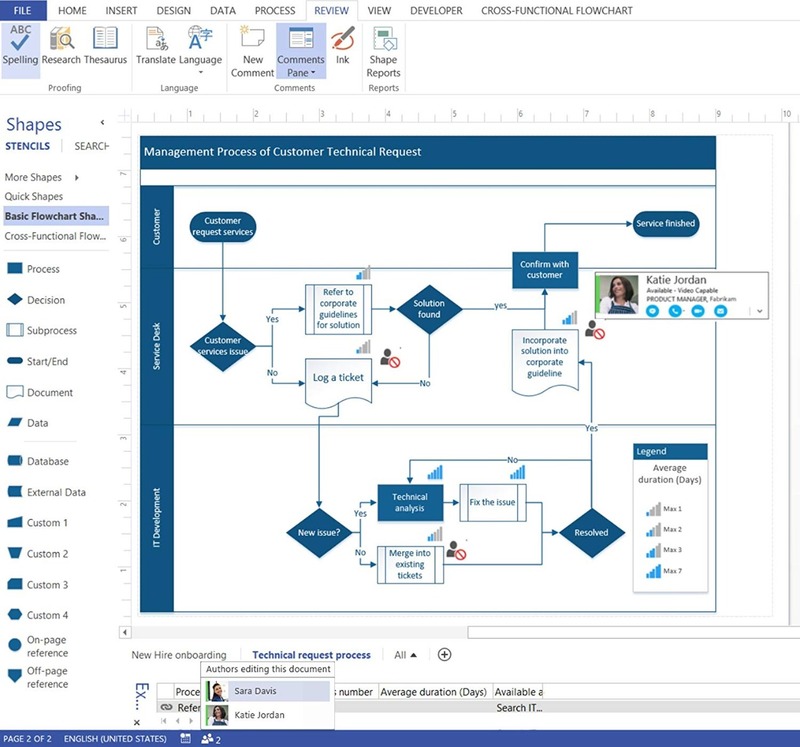 Visio 2016 allows you to use a simple wizard to automatically create diagrams from data, starting with organizational charts. 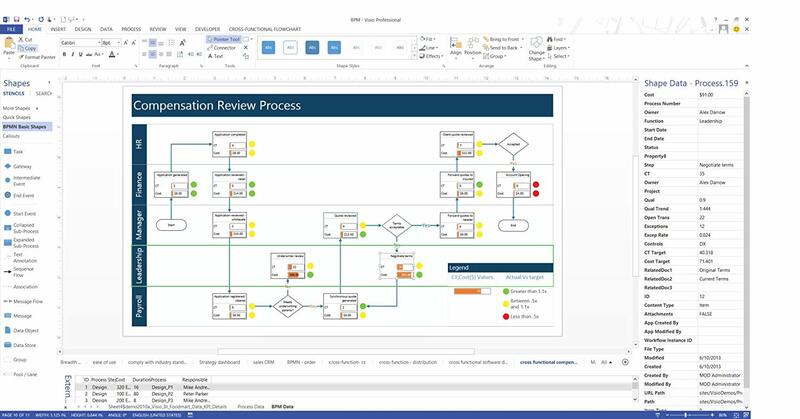 Visio 2016 allows you to Document processes with the standard notation of your choice as and when required.